My wife and I will be visiting the Peabody Museum in June. 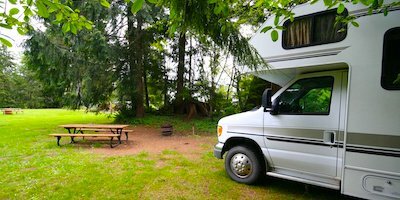 We will be driving our 31 foot Fleetwood Tioga motorhome (Class C) and are wondering what is the best way to park for one night so that we can visit the museum (no camping hookups necessary). We will not be towing a car. 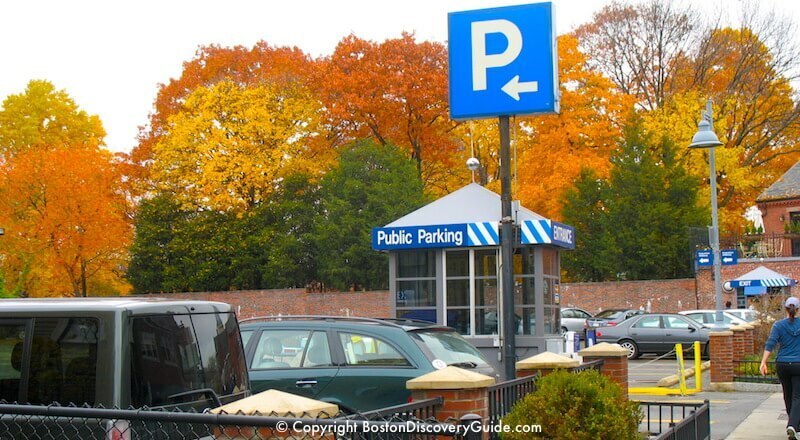 Although the Harvard Square area in Cambridge, where the Peabody Museum of Archaeology & Ethnology is located on the Harvard campus, has a number of parking lots and garages, most are restricted to Harvard employees only. Cambridge's narrow streets don't provide much room in general even for cars so I don't necessarily recommend trying to drive a motor home around Harvard Square. However, one possibility to contact the Church Street parking lot, located at 35 Church Street just off of Harvard Square. I do not know if the Church Street Lot can accept a vehicle of your size, especially as it is rather small - but it never hurts to ask! Be sure to ask how much they will charge so that you're not shocked later, as they would probably charge for the number of spaces you would take up. The last time I checked, they were charging about $35 for 3 hours or more, which is typical for this part of Cambridge (and cheaper than many parking facilities in Boston). Also, find out when you would need to get there, or alternately, if you could reserve space(s) by paying in advance. They usually fill up fairly quickly, regardless of the day of the week. The museum is only about a 10 minute or less walk away from the Church Street Lot if you cut through Harvard Yard. Parking policies, especially at the train stations, depend on the company that operates the parking facilities, so you'd need to check directly with each parking garage that you're considering. Most are managed by one of just a few companies, so this would be quicker than it sounds. If, for example, you're approaching Boston from the South and want to take the commuter rail, you might want to consider the Route 128 station because it's just off of Route 128, and it's also huge - about 2,500 spaces. So click on the commuter rail icon, find Route 128 station on it, and click on it to bring up station-specific information. Parking at the Route 128 station is managed by LAZ Parking, which also manages many other stations' parking. You'll see their phone number right on the page. Also, if they accept RV parking, ask what time you need to arrive in the morning to be sure of getting spaces. Finally, of course, ask how much they will charge. 1) The Commuter Rail runs according to a schedule, and the T doesn't - so make sure the schedule works for you if you take the train. 2) The T closest station to the museum is the Harvard station, which is on the Red Line. If you take the train, or a different line of the T, you'll need to transfer - not a big deal, but just keep this in mind when you're planning logistics. Have a wonderful day at the Peabody - it's a terrific museum - and best of success with the parking! Boston's 30+ museums make history, science, technology, art, and sports come alive. Visit your favorite - or explore a new one. 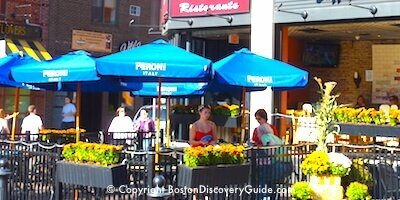 Top Boston Attractions - Places you won't want to miss! Driving in Boston - In case you're considering driving in or near Boston (and don't have a death wish), read this first!